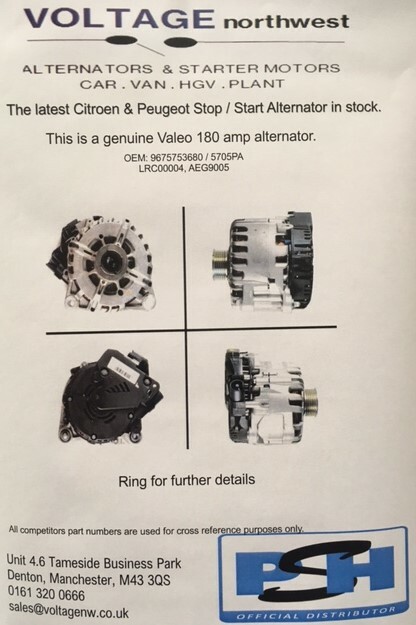 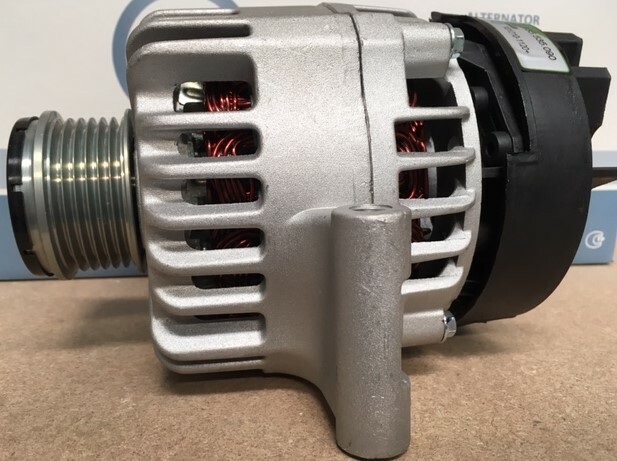 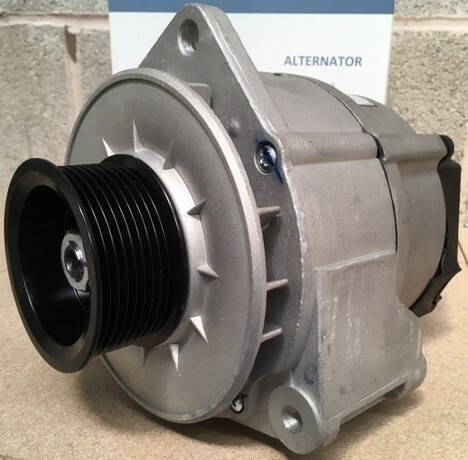 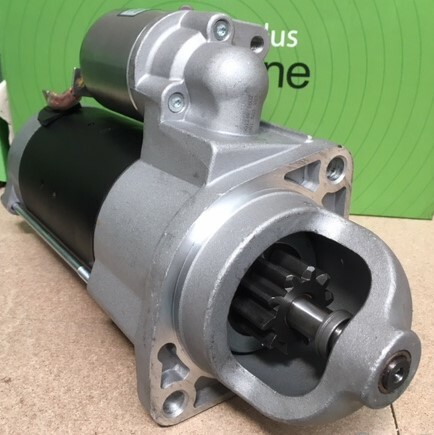 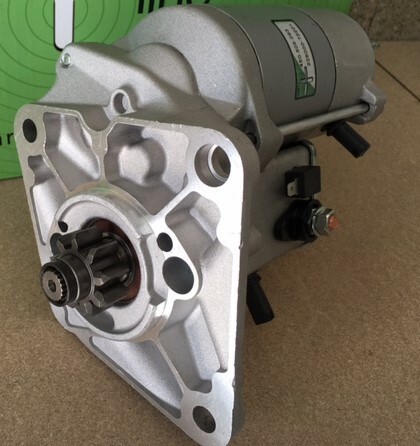 Voltage Northwest are an independent supplier of Alternators & Starter Motors to the UK after market. 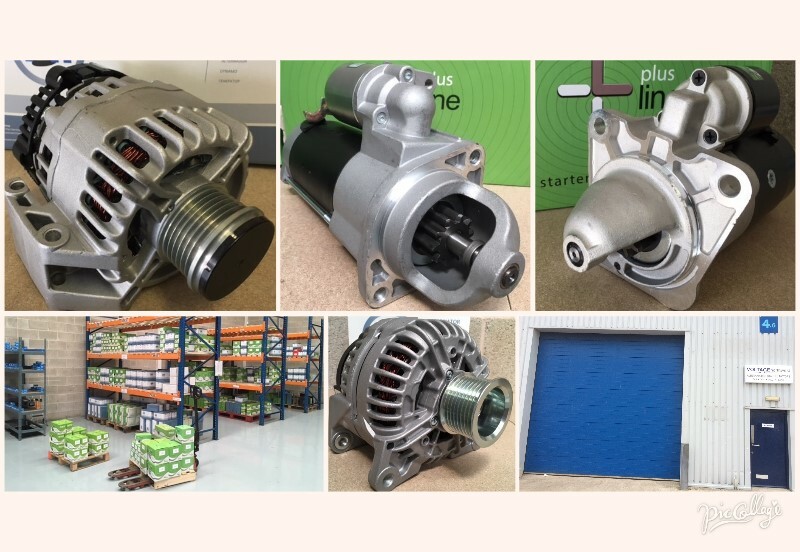 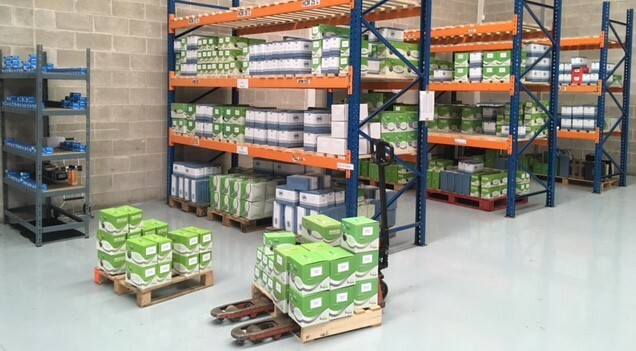 Working very closely with our suppliers both in the Europe and the UK we provide OE quality units for Car, Light Commercial Vehicles, Agricultural, HGV, Forklift, Plant and Marine applications. 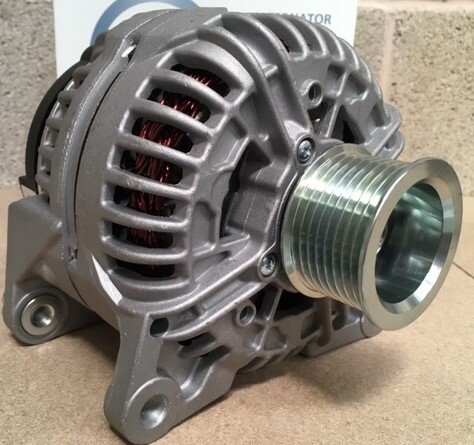 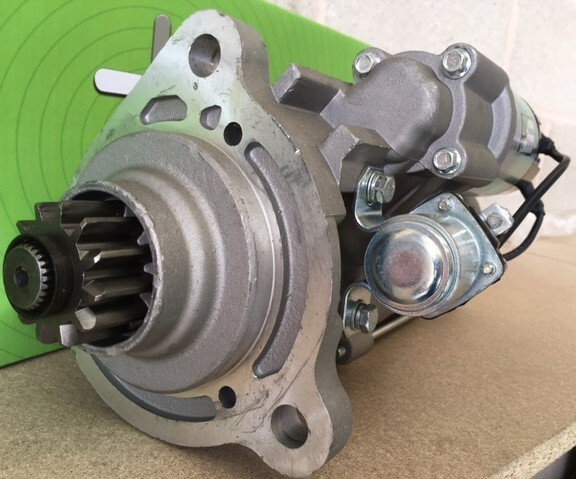 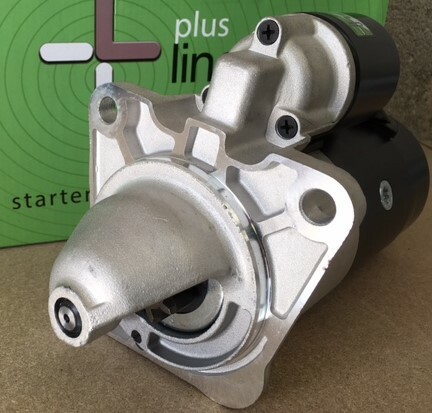 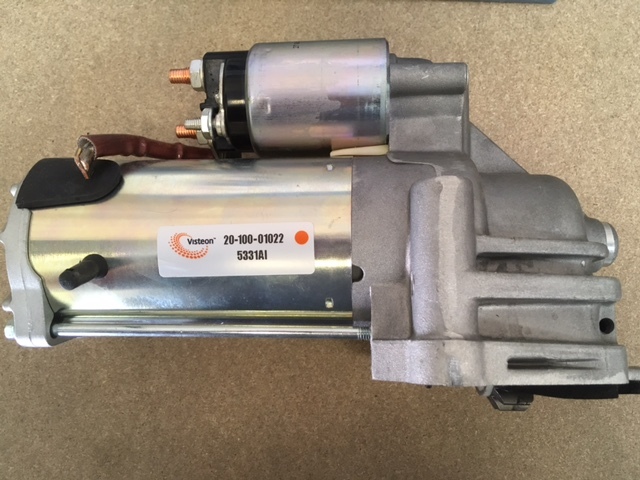 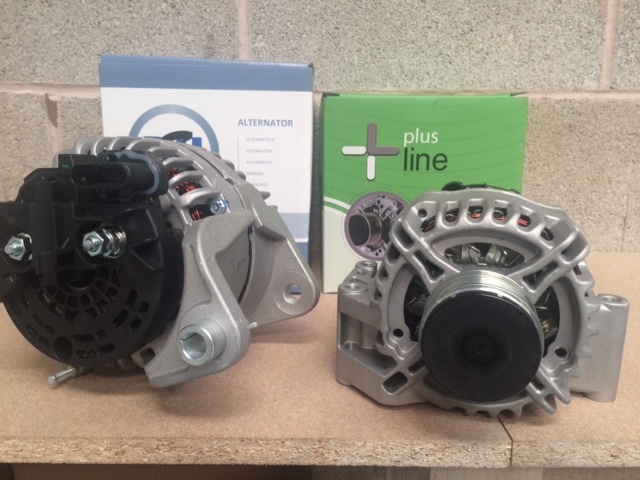 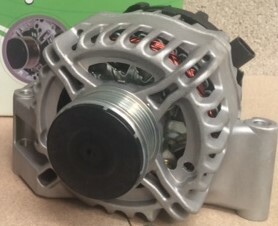 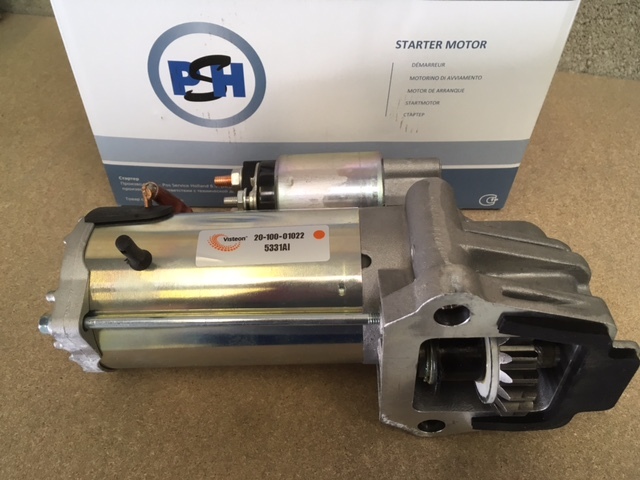 The vast majority of units are NEW and are equivalent to OE specifications in addition to these we also have stock of OE units such as, Bosch, Denso, Hitachi & Valeo for all vehicle manufactures & Visteon OE for Ford models. 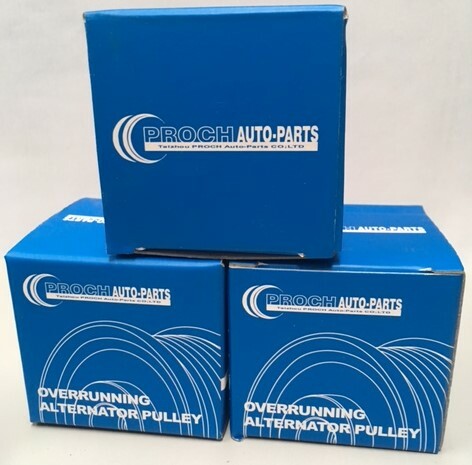 We also supply PROCH Overrunning / Clutch Pullies. 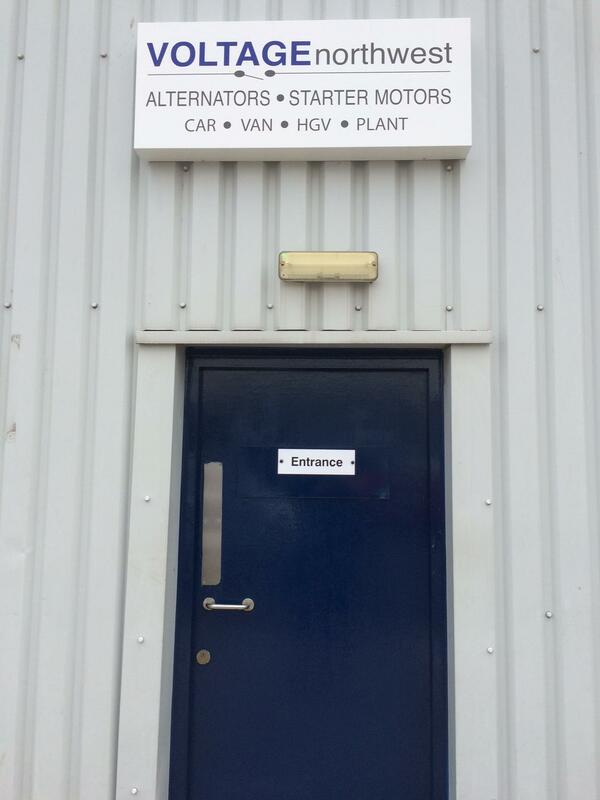 We are based in Denton, Greater Manchester with excellent stock available for immediate same day delivery locally. 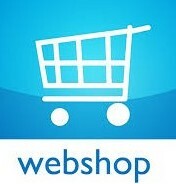 Next day UK mainland delivery is also available.